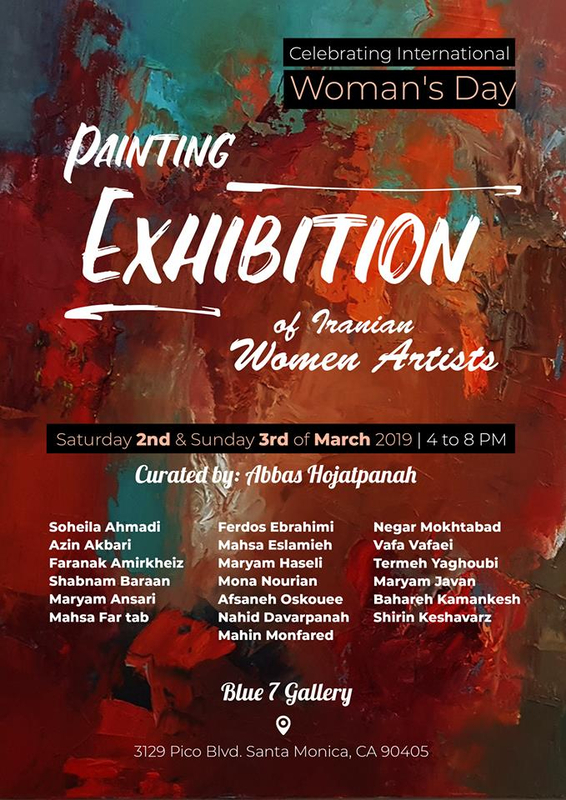 Art Exhibit: Group Painting Exhibition by Iranian Women - Two days, March 2 & 3. 4-8 pm, at Blue Gallery, Santa Monica. 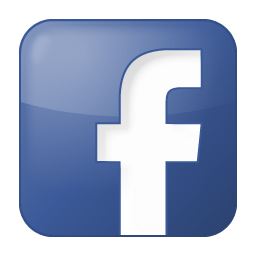 Curated by Abbas Hojatpanah.